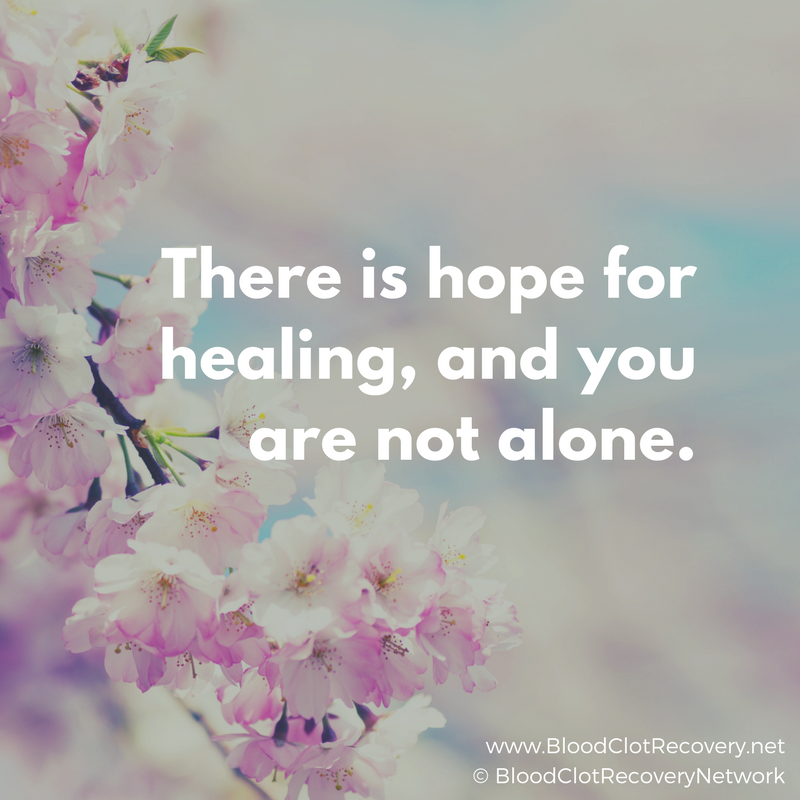 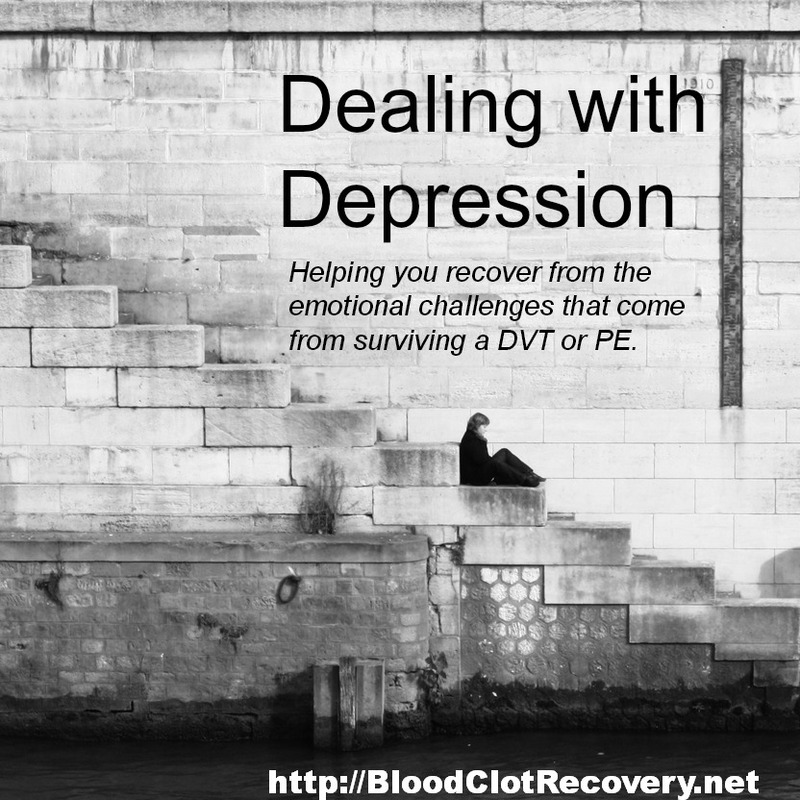 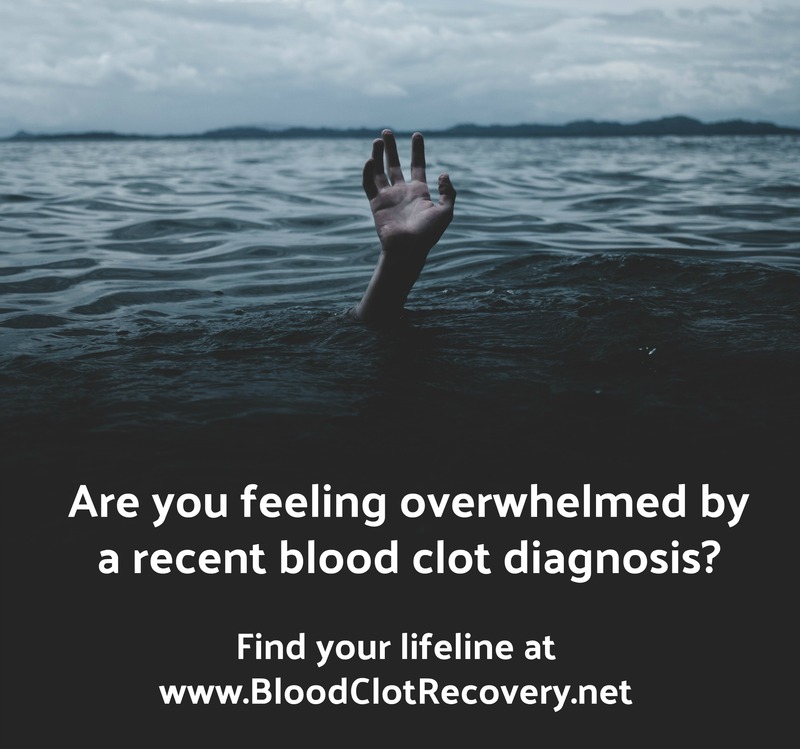 If you have been recently diagnosed with a blood clot, you might be feeling overwhelmed, alone, and scared. 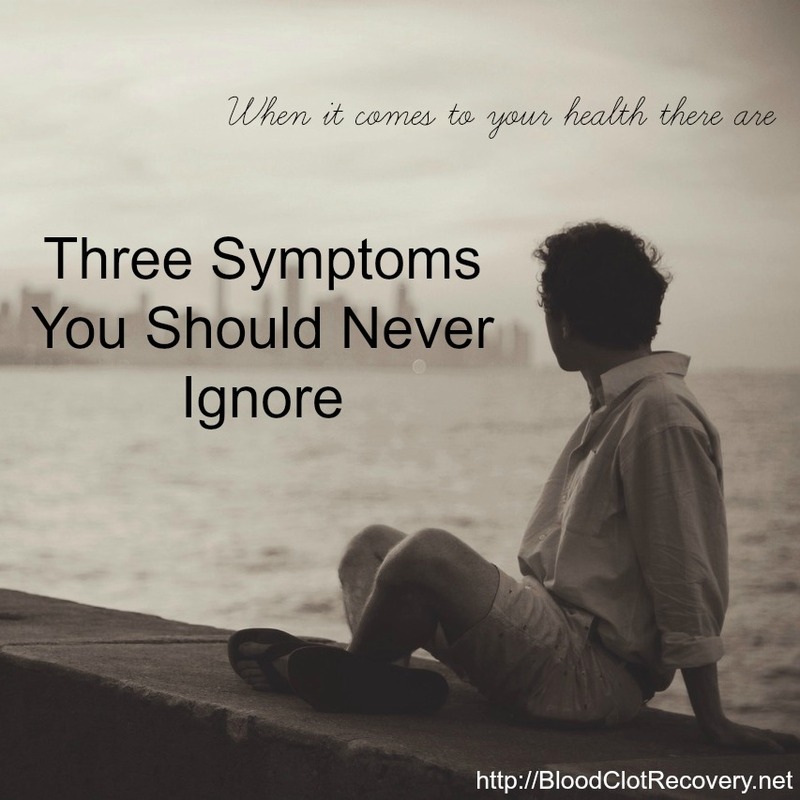 You might even feel like you are lacking information and support. 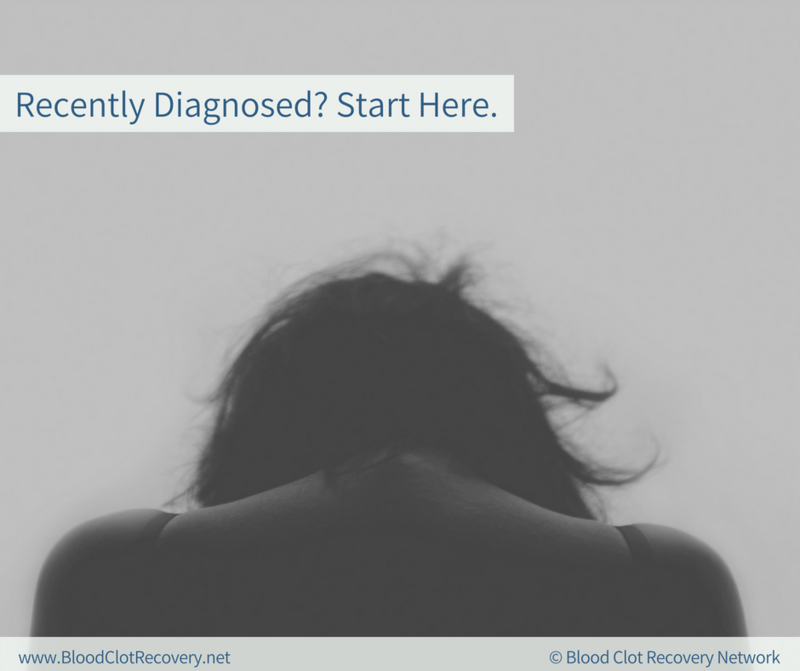 Here are my top resources – and most popular posts – to help you start the recovery process from where you are, right now. 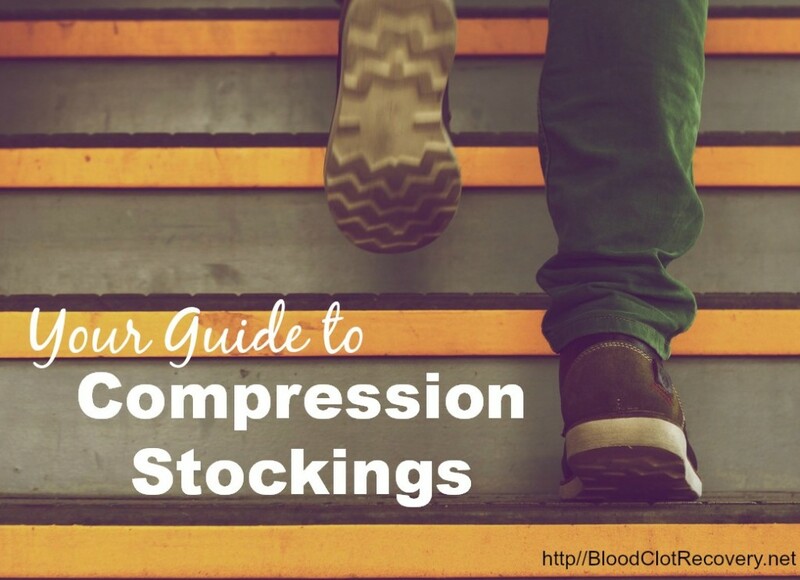 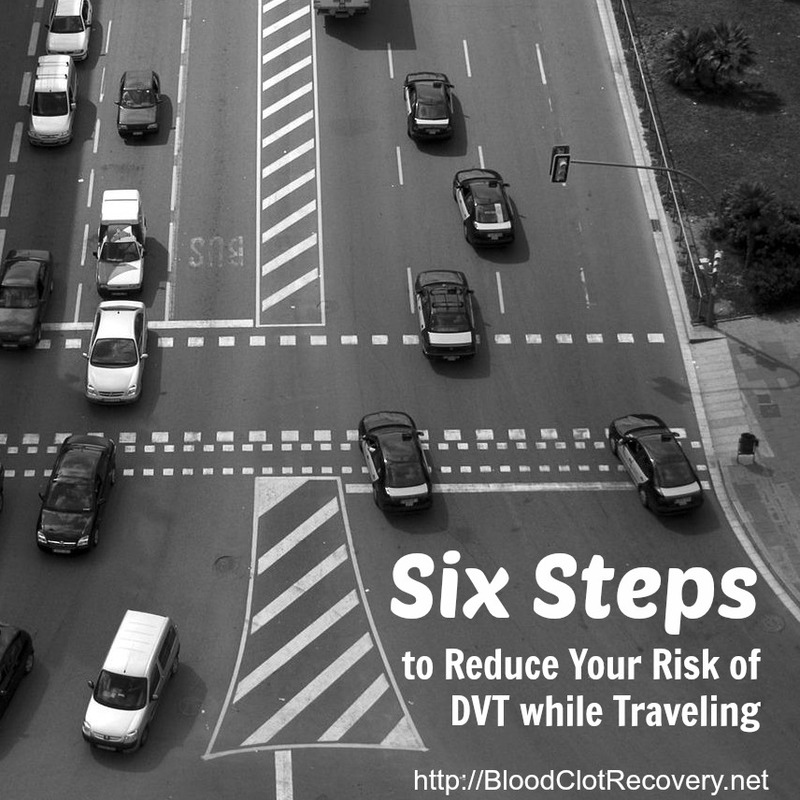 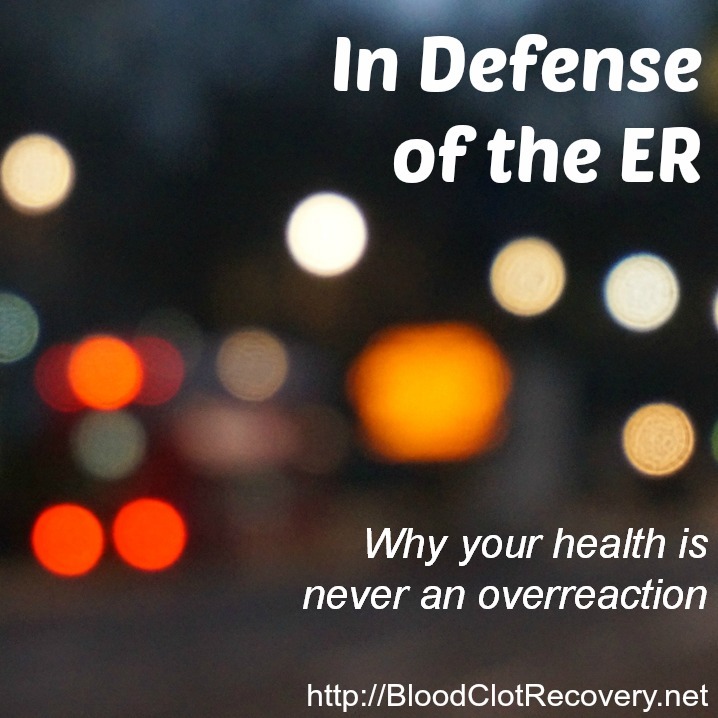 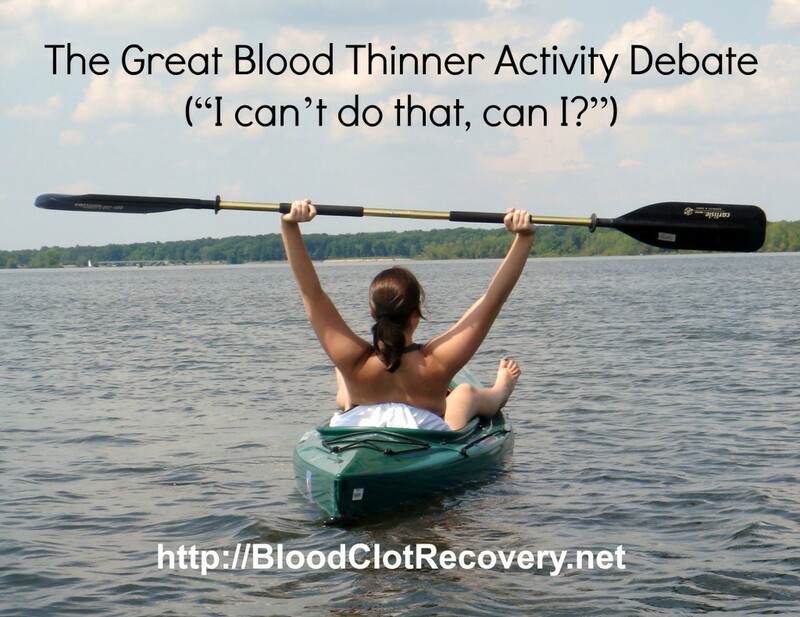 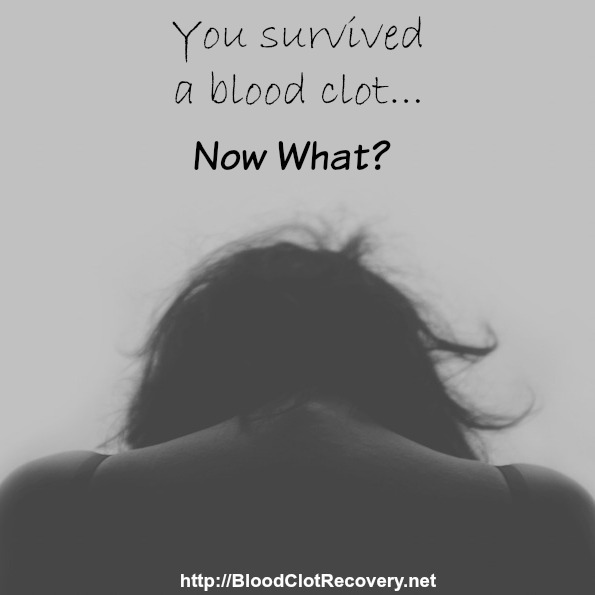 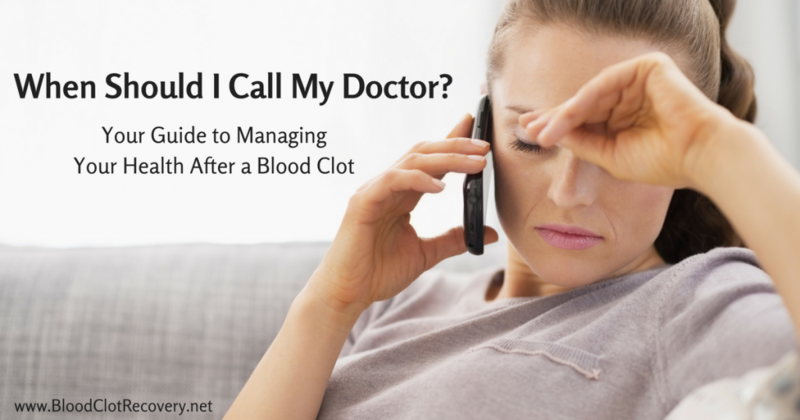 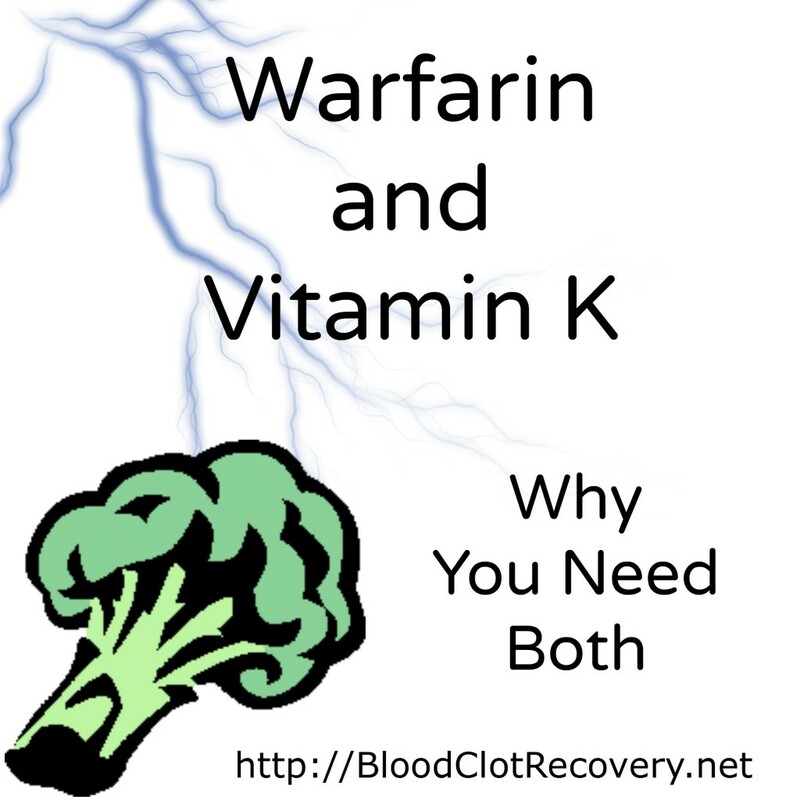 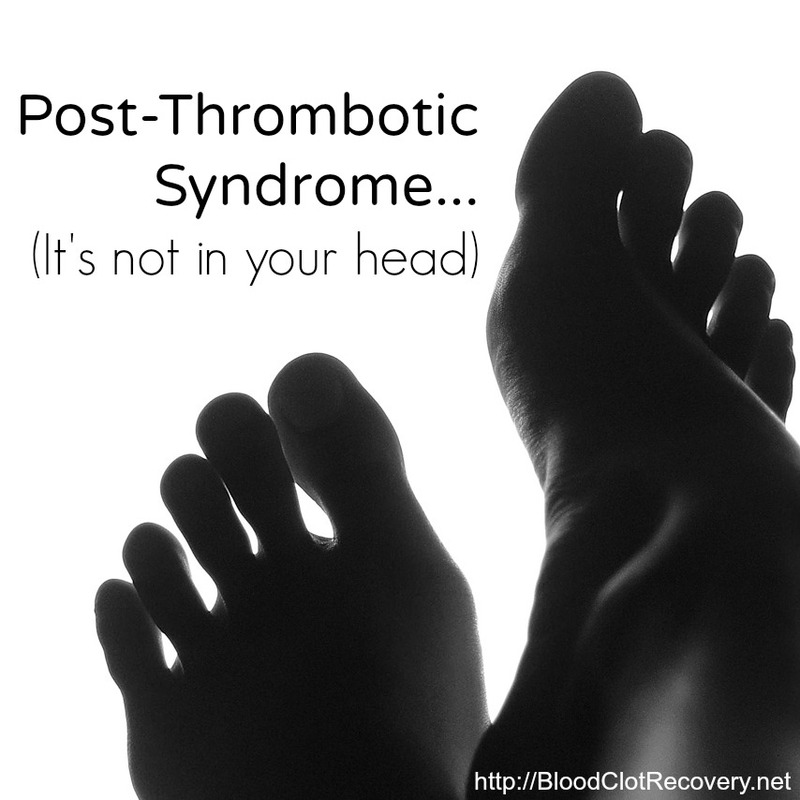 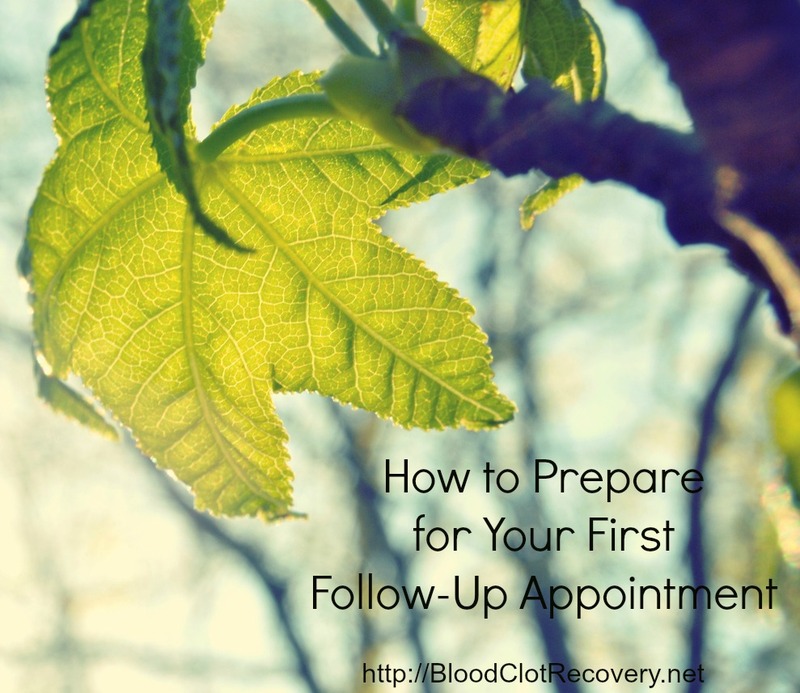 Your Survived a Blood Clot…Now What? 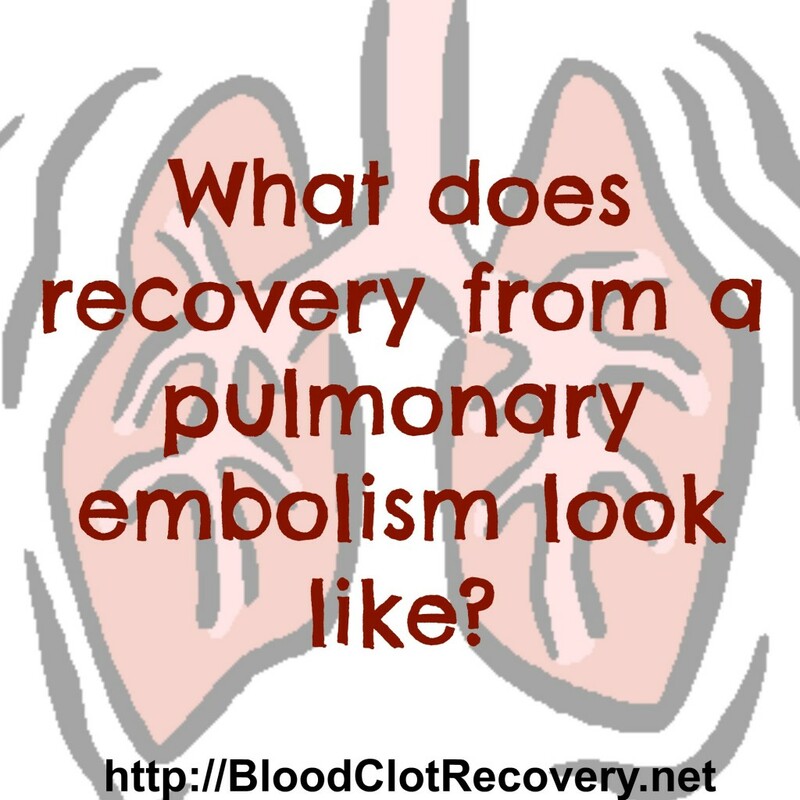 How long does it take to recover from a PE?